Rev Alfred Adundo Wafula established Macedonian Children’s Outreach Project (MCOP) in 2005, in response to the desperate conditions he found the people of Masese living in. With a small amount of savings he helped fund 50 children to go to their local primary schools. His vision of a transformed community, lifted out of poverty has grown stronger as his relationships within the community have deepened, and MCOP became part of the umbrella NGO Macedonian Vision Africa (MVA) in 2012. With the support of his wife and family and his love for God, he continues to work with compassion for a forgotten and overlooked community. 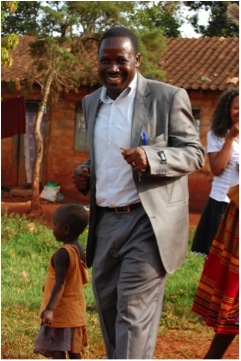 Born in 1964 Bugiri district, Alfred moved to Jinja, Uganda in 2000. 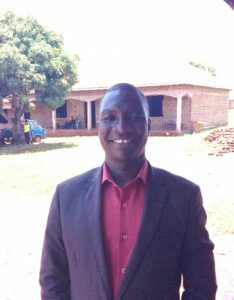 He married Rose in 1984 and is currently the Pastor at Nile Baptist Church, Jinja, but will be leaving that job to focus solely on the work of MVA. Abiya Betty also known as Senga was born in Jinja and is mother of three. 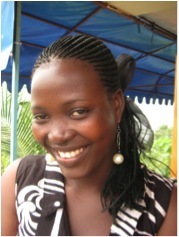 She works in MVA full time teaching Bible Study, making beads, supporting the administration of MCOP and microfinance. 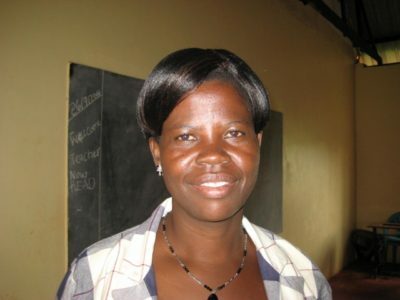 Senga also supports and teaches the knitting group which consists of about 12 – 15 women from Masese. Nabwire Annet Anjera went to school and was brought up in Busia district which is around 81 km away from Jinja travelling East. Anjera is qualified in Craft 2 which she studied in Iganga Technical institute in Iganga district. After completing Craft 2 she successfully completed a diploma in teaching and is now pursuing a Bachelors in Education, studying that in Kampala University, Jinja campus. It is a two years and she is embarking on the second year. Her main subject of study is fashion design. She is Deputy Principal of Macedonian Vocational Institute since March 2016. Anjera is married with two children. She enjoys playing netball, music, dance and drama. Asio Ruth Lydia was born in Jinja and attended Uganda Railway Primary school. On completion of P7 she then went to Jinja Modern Senior Secondary. Completed S4 and then attended NVI in Njeru under Ugandaid sponsorship. Ruth Lydia studied Cosmetology/hairdressing and graduated in Craft in October 2016. Ruth Lydia has been working at MVA since June 2016 heading the Cosmetology department. Born in Busia district Ogema Charles went to school in Buyengo primary school, from 1993 – 2000. 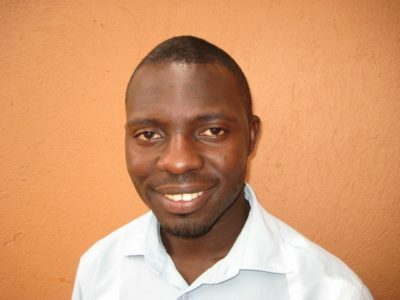 Joined secondary from 2000-2004, completing his O level certificate, UCE (Uganda Certificate of Education) and then moved on to technical education in 2008 – 2009. He passed both his Craft 1 and Craft 2 in Iganga technical institute, Iganga district. He is a qualified Motor Vehicle technician. Charles started working at MVA in March 2016 as the Motor Vehicle instructor. Nabulo Stellah W Kadonganya was appointed as Programme Manager of Macedonian Vision Africa in February 2017. 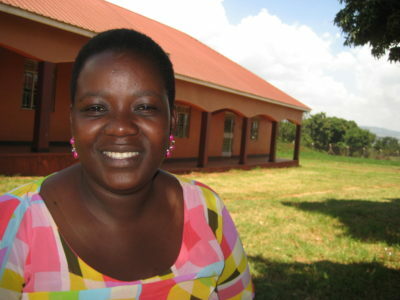 Stellah has a diploma in Health Systems Approach to Social Care and Management, a Bachelor degree in Development Studies and a Masters degree in Human Rights and development. Stellah previously worked with Compassion International in Uganda, initially as Child Development Officer then as Project Director. 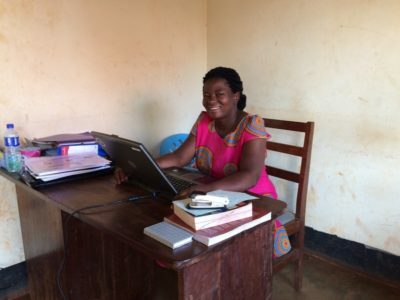 Stellah is married with twins and lives in Masese. 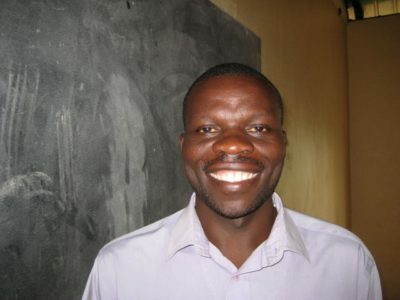 Okello Charles joined MVI in March 2018 as its Principal. He has two young children, they are living with their mother in Lira and he hopes to be able to bring them over to Jinja soon. He undertook a Diploma in theology at North Star in Tororo, a Diploma in Civil Engineering from Kyambago University in Kampala thereafter, he studied for a degree at the Ndejje University in Kampala in Technical Education. He then moved to head up the Civil Engineering Department at Tororo Technical Institute. Charles is looking forward to setting up a Building and Construction Practice section, but also wants to be able to put in place good training for all the students at MVI. Outside work he enjoys preaching, reading and playing football – supporting Manchester United. Computer training is now mandatory for all students enrolled on a vocational training programme. Nairuba Joanna was employed at MVI in Spring 2018 on a part time basis, to provide training for the students. 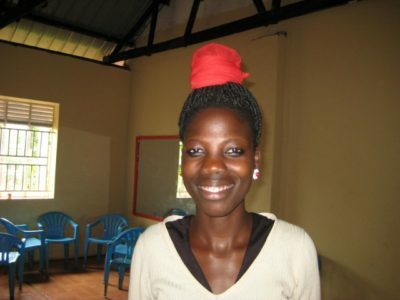 Joanna attended Jinja Secondary School and then studied Business computing at Kyambogo University. She particularly wants to work with young people and was attracted to the position at MVI because it was a Christian organisation. 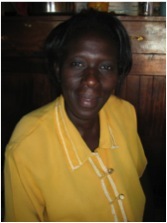 Outside work, Joanna is a member of the Jinja Christian Centre women’s group and helps with the children’s work. She is looking forward to settling down one day and having a family.